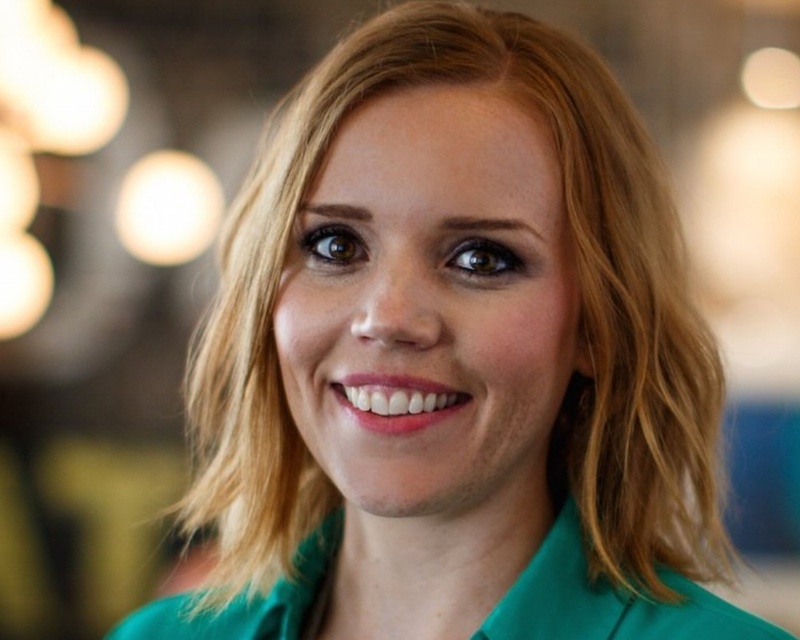 OKLAHOMA CITY (May 3, 2015) – VI Marketing and Branding, an integrated marketing firm with offices in Oklahoma City, Colorado Springs and Kansas City has added Marketing Strategist Caty Mills to its ever-growing marketing strategy team. In her new role, Mills will be responsible for account service and marketing strategy for health and technology related clients. Her background Includes public relations and corporate communications positions at a pair of Atlanta firms, and most recently, account service work for an Oklahoma City design firm. A native Kansan, Mills holds a Bachelor of Arts in Public Relations from Kansas State University.